#1 Gallery- Where designs are collaborated and simplified. Designing is a collaborative effort. Multiple people are involved and it becomes imperative to keep all of them in loop so that each one has a clear view of what is going on. The Gallery tool by Google facilitates just this. Here, app designer upload different iterations of his app on the net and share them with whomsoever he wants. Viewers may view and comment on app design. This to-and-fro communication between designers, developers and users helps in building a more effective and user-friendly app. Moreover, gallery is a simple hyper link in material.io and not complex PDF or Dropbox folder. Hence it is easily accessible. #2 Stage – Enables a dynamic app building experience. Developers of Pixate and Form tools bring forth Stage tool for crafting digital experience. It speeds up the prototyping process and allows app makers to test out and demo movement in their app. Through this tool, the app uploader can control who will be able to see his app and which elements of the app will be visible to the viewer. #3 Remixer – Making app upgradation a portable process. The Remixer tool allows designers-on-the-go to refine elements of their app prototype. They can modify app UI design, colour palettes and animation timing in their app from computers as well as mobile devices. This is an excellent tool for the busy designers who want to tweak their app on the fly. #4 Resizer – Testing how app responds to material designs breakpoints. An app can be used by anyone in any way. A user might access an app through his phone or VR, manipulate through mouse or gestures, use latest or oldest technology, your app should be accessible to all. This is a tall order. 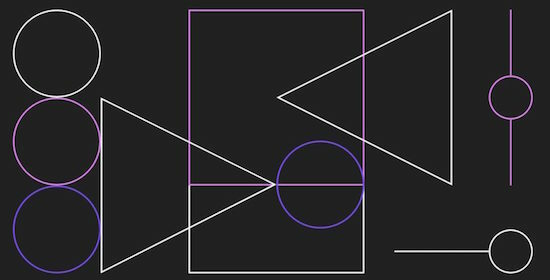 Through material design, Google offered guidance around various breakpoints, responsive grids, surface behavior and UI patterns. Resizer tool is an interactive tool to test effectiveness of this guidance. You can also hold conversations between designers, developers and stakeholders for building a more responsive UI. The user interface of an app designed using tools at material Designs is sleek and unobtrusive. 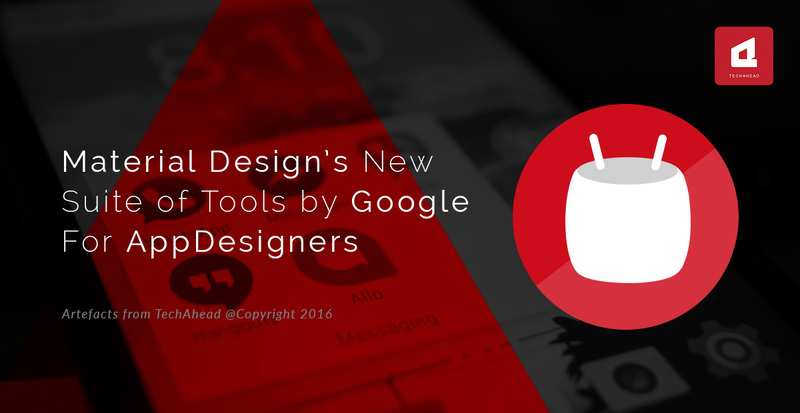 Since Google apps are used widely, most designers would find the UI familiar and engaging. Well-defined styles and principles consistent across all apps developed using Material Designs make it easy to use even by a novice designer. Set of guidelines are well-documented. Material Designs assumes all elements in an app are virtual objects. They respond to mose clicks and tap giving user a feel of interacting with a real object. 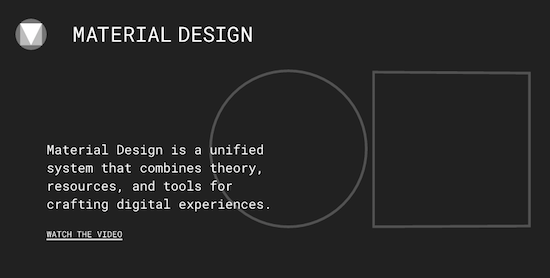 Digital elements are designed keeping in mind what “reality” would do to the element if the object were physical. 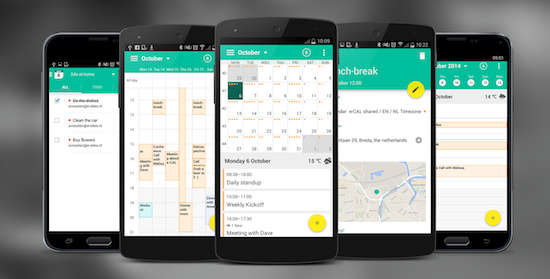 This is where Material design scores over flat design. And what a fine job they have done! Recently, Google's Material Designs Team innovated a suite of tools for streamlining the way teams work, design and build apps.